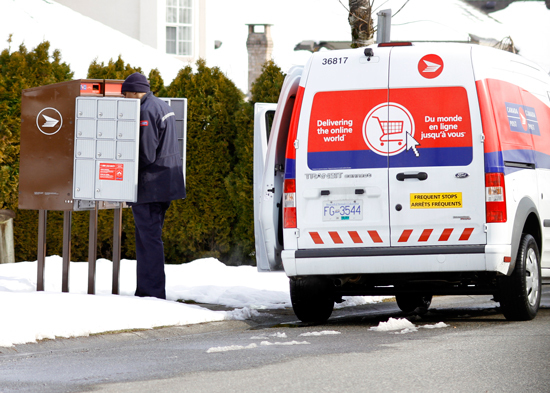 Canada Post: How Safe Is Your Super Mail Box? If you haven’t been a victim of mail theft from a Canadian Post Super Mail Box, you should read the details below and take steps to protect yourself. Photograph of a typical Canada Post Super Mail Box Community Centre. 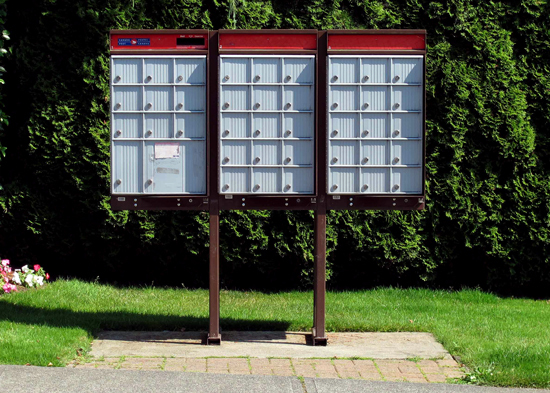 The primary purpose of eliminating home mail delivery was for the federal government to address an escalating Canada Post deficit which is estimated to increase to one billion by 2020. With the elimination of home mail delivery, an estimated 6,000 to 8,000 Canada Post employees will be laid off. Photograph of Canada Post employee opening up and sorting mail into individual family home mail slots at a Super Mail Box. Canada Post has outlined that their revenue dropped $20 million in the first three quarters of 2013 as compared to the previous year. Apparently, Canada Posts provides home delivery to 5,094,694 home across Canada and the per home delivery cost is $269 as compared to the Super Mail Box delivery cost of $117. To further address the deficit, postage fees will increase from 63 cents to $1.00 as of March 31, 2014. This reduction in Canada Postal service falls within the scope of the federal government’s plan to balance the national deficit by the next federal election. Similar cuts have been made across all federal departments and Crown Corporations. 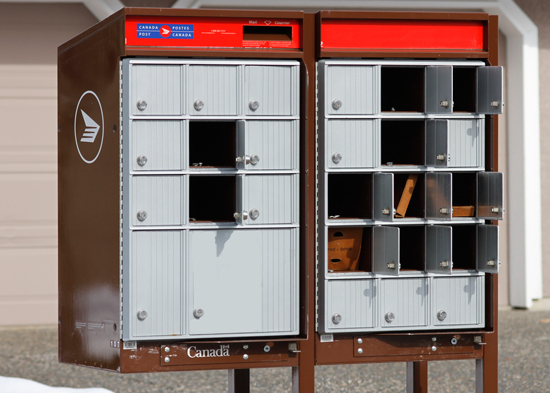 With the Canada Post announcement, the Canada Post employees have outlined that these Super Mail Boxes are not secure and can easily be opened. For most Canadians not immediately impacted by this announcement, the Canada Post employee’s comments have not been taken seriously by many Canadians. It is only when citizens are a victim of a Super Mail Box theft does one begin to explore the situation. According to one RCMP Veteran “as I stood in line at a local Canada Post Distribution Office for the third time my Super Box had been broken into, I was surprised to hear from other victims who had their boxes broken into at least 10 previous times.” Despite Canada Post staff fixing the compromised Super Mail Boxes, the culprits kept coming back and bypassing the new security measures. Super Mail Boxes are left wide open. 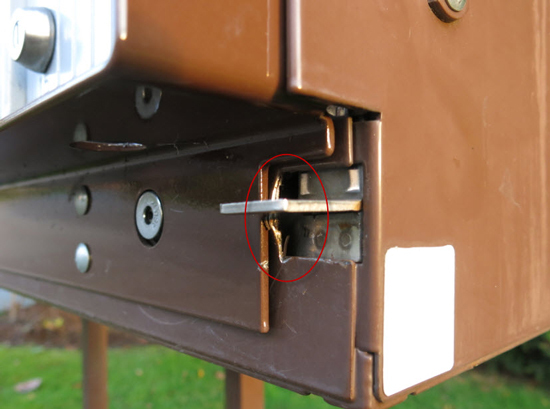 It appears that there are two methods which culprits are compromising these Super Mail Boxes: using a lock pick gun to open individual boxes or by passing the main lock and accessing all boxes. Once the box has been compromised, Canada Post suspends delivery until the locking mechanism has been repaired or upgraded. In the notice to the residents, they are advised that their mail must be retrieved at the nearest Canada Post Distribution Centre during their regular working hours or at a set time frame (i.e. 10 AM to 2 PM). For individuals commuting to work, these hours are not convenient. This arrangement will continue for 1 to 2 weeks or longer until the Super Box security has been corrected. 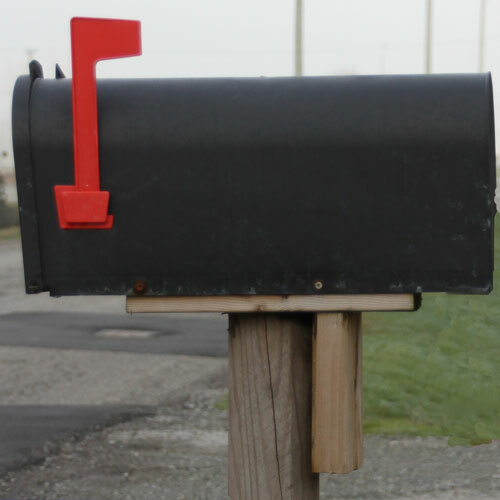 have someone pickup your mail if you are on holidays or subscribe to their Hold Mail Service – $40.95 for the first 5 weeks and $7.50 for each subsequent week. Stolen mail is used by identity thieves to intercept credit cards, bank information, drivers license information, etc… to fraudulently acquire funds against your name which you will be liable for at a later date. We started to explore how big this problem is in Canada and in the Lower Mainland of British Columbia. 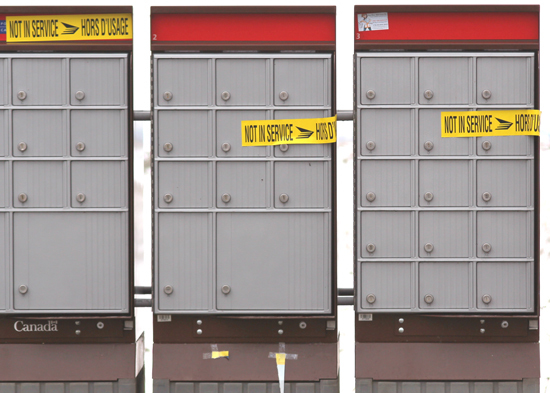 Photograph of Canada Posts’ Super Mail Boxes that have been tagged as being compromised (Source of photo – Sheldon Boles). 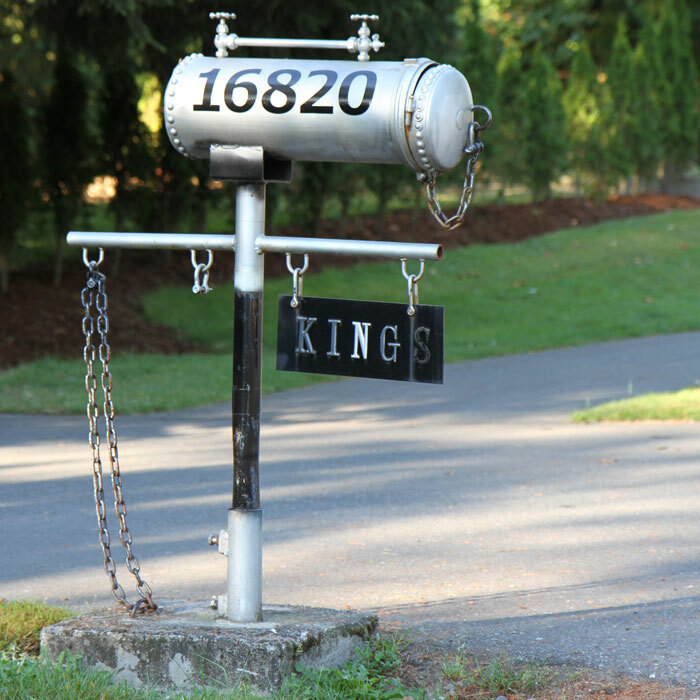 Through our internet search, we were shocked to discover that theft from these Super Mail Boxes is a major problem in the Lower Mainland of British Columbia. According to a CBC report, Super Mail Box thefts from 2008 to 2013 continue to escalate with no indication of any reduction. Consider obtaining a mail box at either a UPS Store or Shopper’s Drug Mart. Annual fee is $150.00 plus the Canada Post fee for changing of address – 4 months is $54.55 (PST & HST included). increased possibility of becoming a victim of identity theft. To avoid being a victim of identity theft, we must all take the necessary steps to protect ourselves. If your not happy with the situation, there is no need to complain to your Mail Delivery person. The decision rests with Chief Executive Officer of Canada Post and the federal government. It must be remembered that it was not that long ago when mail was delivered to mail boxes at the side of the road. The only protection was an flap to protect the mail from rain and snow. In those times, we were more trusting. However now with identity theft, we all could be a potential victim.